Placing an order is easy as pie. Simply select the products you desire and visit your cart. Then follow the steps through checkout. After placing your order you will always receive an order confirmation for the given email adress. If you didn’t receive any, please check your spam or account in the shop. If it’s nowhere to be found, please contact us by sending an email to info@happy-hippies.nl. Orders for Happy Hippies can be paid safely in a secure environment. We provide Ideal and MisterCash, but it’s also possible to pay by creditcard or PayPal. The desired product or size is currently out of stock, will it come back? Don’t worry! Most collection items will be back again. Simple go to the page of the product (for rings, click on your size) and click the blue button ‘Let me know when this is available again’. Fill in your email address, and you’ll be automatically notified once we restock the item. If you eye is on a one of a kind item, please send an email at info@happy-hippies.nl and maybe we can make something similar for you! We’ll try our best to send all orders fast. Usually we send the next day. Most of the time, our packages are small enough to fit through a mailbox. This way it will even be delivered if you’re not at home. When we send your order, you’ll receive a seperate email from us with all tracking info. Should you need your order before a specific day (gifts for example), please do always let us know, so we can keep this in mind when sending. We ship worldwide. If these shipping costs are too high for you, you can also choose to have us send your jewellery order by normal post. This is much cheaper. When we send your order like this, it is on your own risk, there is no tracking information available for this. I’m not satisfied with my items, what must I do? We try to place realistic and clear photos and complete information of every product in the shop. Please always check the materials used and sized to avoid disappointment. If your unsatisfied nonetheless, that’s a shame. Please kindly do the following. 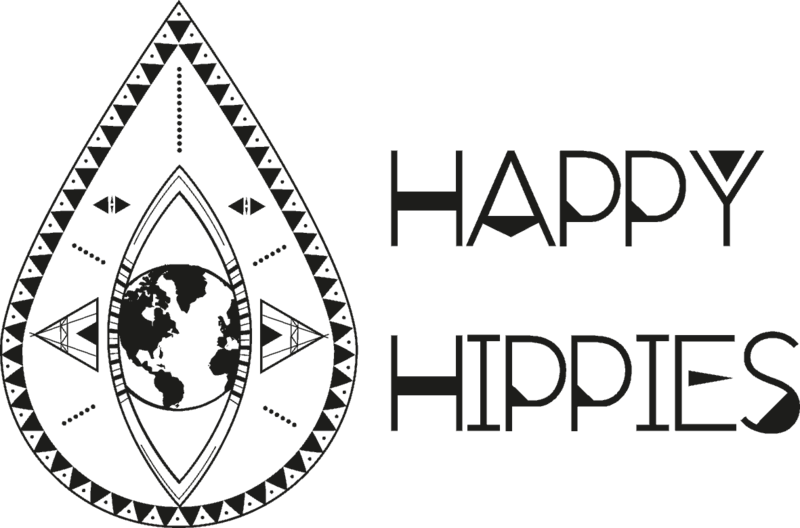 Enter your return by sending an email to info@happy-hippies.nl, with your name, order number, name of items to return and number of items to return. Please help us by also letting us know the reason of the return (maybe we can send you a different size?). After that, please send us back the items (at own costs) to the below address using the original packaging material. Use a tracking code for this, giving you (and us) prove that the package has been received. After we receive your products, we will refund within 7 working days. You will receive a confirmation. My question wasn’t in this list, what should I do? Please send us an email and we will reply within 24 hours or call / app to our service number 00 31 (6) 13 87 81 11 or 00 31 (6) 24 94 39 29. We’re also available on Whatsapp.